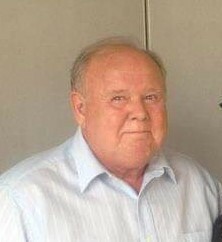 Ron is survived by his wife, Kathleen “Kathy” Picard-Nance; daughter, Teresa Nance of Greenfield; and sisters, Connie (John) Foster of Lafayette, Judy Collier of Thorntown, Sybil Kouns of Lebanon. 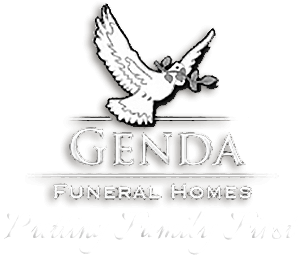 He is preceded in death by his parents; a sister, Virginia Browning; and two brothers, Jack and James C. Nance, Jr.
Visitation will be from 2pm until the time of the service at 3pm, Saturday, March 30, 2019 at Genda Funeral Home in Frankfort. Burial will follow at Green lawn Cemetery.